Toyota returns to the Le Mans 24-hour race next week with a two-car team that draws on years of hybrid development and extensive World Rally and Formula One experience. 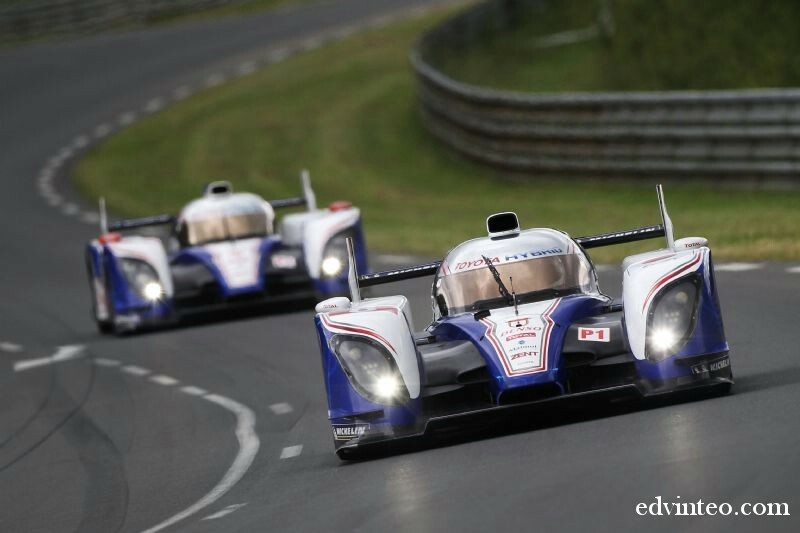 The TS030 hybrids are set to write a new page in the history of the legendary twice-around-the-clock enduro through the use of Toyota’s hybrid technology. The start for the 80th running of the Le Mans classic will be in the hands of Toyota’s global vice chairman-elect Takeshi Uchiyamada, honouring the company’s return to the Circuit de la Sarthe for the first time since 1999. Mr Uchiyamada was the driving force behind development of the first-generation Prius, the success of which has enabled Toyota to sell more than four million hybrid vehicles. 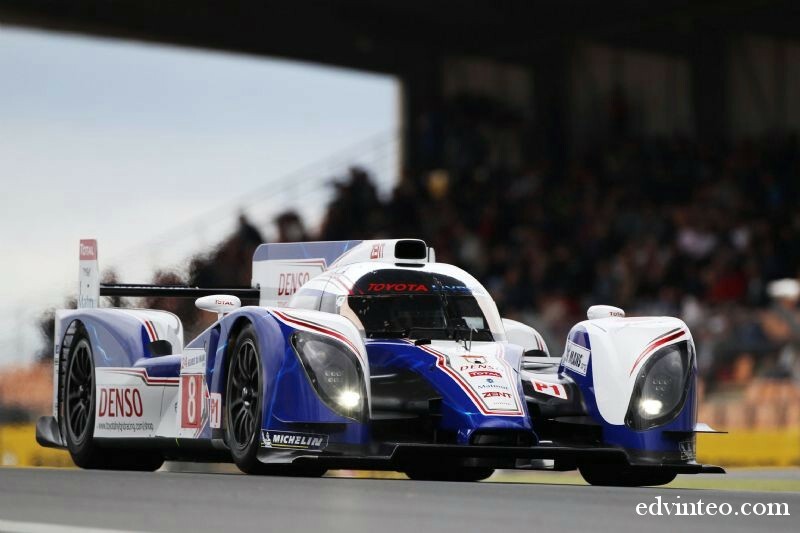 Toyota Racing made a successful Le Mans debut with its two hybrid cars by participating in the traditional test day last Sunday (June 3). Both TS030 Hybrids displayed their new Toyota hybrid-blue livery – the first time the two new cars had been in action and the first chance to see the cars on track against the opposition in Le Mans. 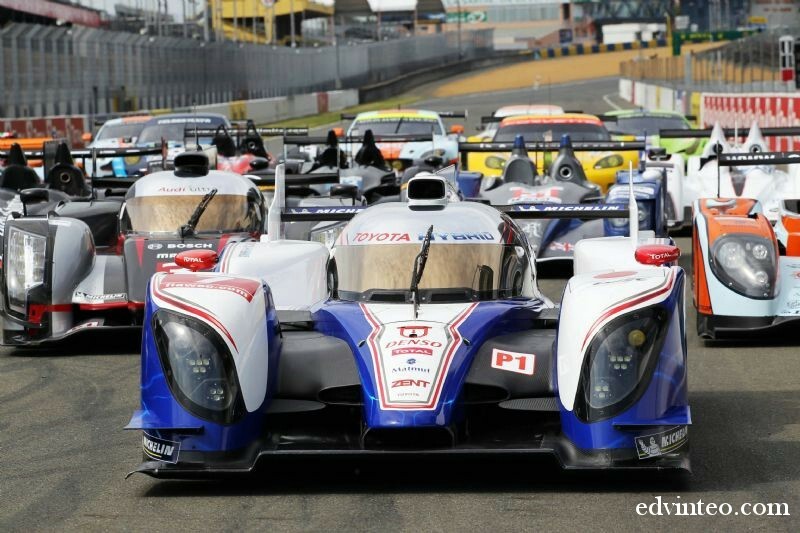 The driver line-up for car #7 – Alex Wurz, Nicolas Lapierre and Kazuki Nakajima – took part in the test while car #8 featured Anthony Davidson and Sébastien Buemi. The third driver in car #8, Stéphane Sarrazin, will return to driving duties at Le Mans after recovering from cuts and bruises due to a cycling accident. On Tuesday (June 5), the team completed a final shakedown at the short Le Mans Bugatti circuit, bedding down the parts that will be used during the 24-hour race that starts on Saturday, June 16, at 3 p.m. The team is now working on the final details before technical scrutineering next Monday in Le Mans city centre. 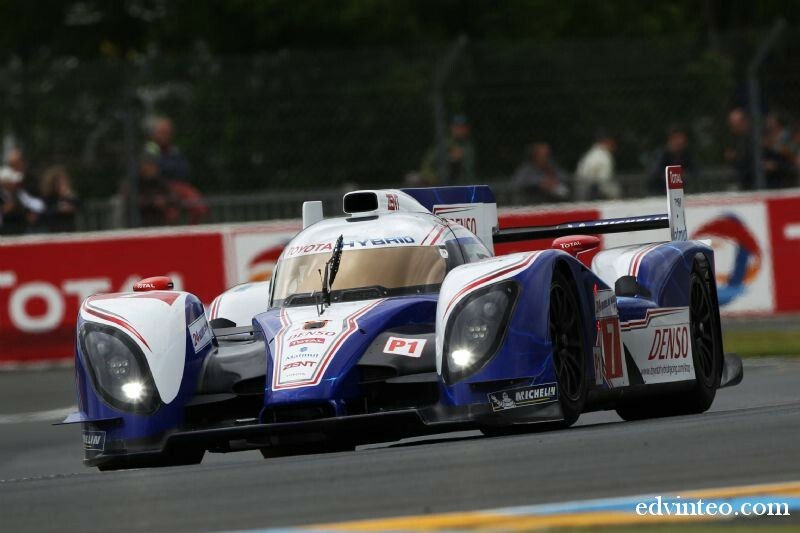 The TS030 Hybrid is Toyota’s successor to the iconic TS010 and TS020 cars which participated at Le Mans with podium success in the 1990s. The 2012 THS-R (Toyota Hybrid System – Racing) powertrain is designed to deliver maximum performance and features an all-new V8 3.4-litre normally-aspirated petrol engine and hybrid system with capacitor storage. Like Toyota’s full hybrid road cars, energy is regenerated under braking and the TS030 Hybrid can operate in electric-only mode, achieving zero emissions and zero fuel consumption. Regulations limit hybrid systems to recovering a maximum of 500kJ between braking zones while restricting deployment to only two wheels. In October last year, Toyota became the first manufacturer to confirm its participation in the FIA World Endurance Championship using a hybrid system, emphasising its pioneering approach to this technology. Toyota aims to learn from the experience of competing in such a challenging motorsport environment to enhance its production car technology.